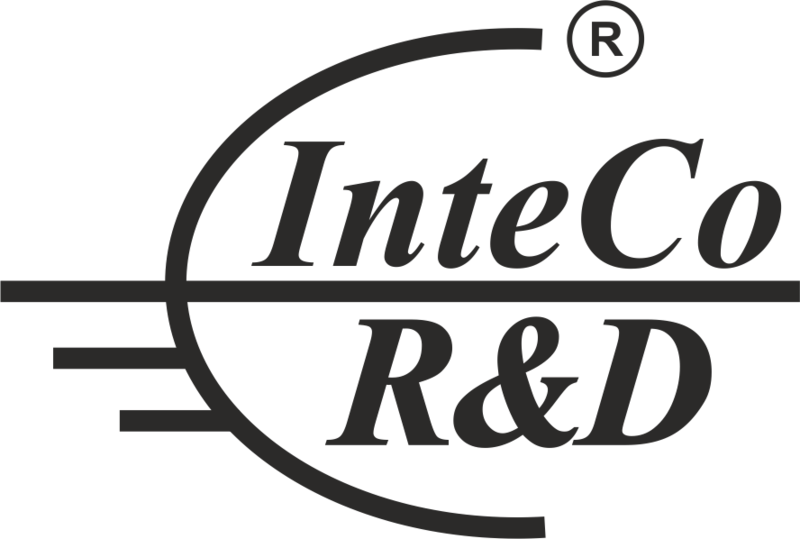 Integral Consulting R&D Bucharest is a company specialized in consultancy, research, development and innovation. Integral Consulting R&D Company is authorized by the Romanian Railways Authority (AFER) and certified by the Ministry of Education and Research. The collaboration with a large number of companies, universities, research centres, as well as the participation in strong European consortia, together with over 153 companies from 33 European countries under European Commission- financed projects provided Integral Consulting R&D an extensive and diversified know-how. On 13th June 2013 Integral Consulting R&D, together with other three partners, namely: the Institute of Economic Forecasting, the Insitute of National Economy and the Centre for Industriy and Services Economy - Institutes of the Romanian Academy, submitted MODUREG Project - "Sustainable Mobility in support of Community - Regional polycentric development" within Competition 2013, Programme: PARTNERSHIPS - Joint Applied Research Projects. International Conference "Critical Infrastructure Protection"
Within the International Conference "Critical Infrastructure Protection - Critical Infrastructure Protection in the transport sector, cooperation between public, business and civil society" held at the Crowne Plaza in Bucharest, was presented by Mrs. Gabriela Rodica Hrin communication " Rail / intermodal stations face in face with the risk of terrorist attacks ". Communication focused on presenting major terrorist attacks in Europe railway station / metro, measures and investment in Madrid after the terrorist attacks, considerations of stations / terminals protection, measures taken at EU level, objectives and impact of the European SecureStation project in which InteCo is partner, examples of best practices and conclusions. The Conference on the Danube Strategy was held in Bucharest, on 8 February 2012. The event was organized by the Italian Chamber of Commerce for Romania and Confindustria Romania, with the support of Unioncamere, the Italian Chamber of Commerce, and of the Italian Embassy in Bucharest, under the high patronage of the Ministry of Foreign Affairs of Romania. The conference focused on the project „EU Strategy for the Danube Region”, a strategy published by the European Commission on 8 December 2010, aiming at a regional co-operation model at a European scale, bound to apply the new territorial cohesion concept put forward by the Treaty of Lisbon. This reunion also had the framework partnership agreement among the Italian Chamber of Commerce for Romania, Confindustria Romania and the Ministry of Foreign Affairs of Romania (MAE) as represented by Mrs Luminiţa Odobescu , CEO for European Affairs within MAE, officialised. The document is aimed at highlighting , selecting and promoting the socio-economic initiatives and projects in the Danube region, as well as at setting up a calendar of activities and events in both Romania and Italy throughout 2012. The event was attended by outstanding personalities, such as: the Italian Ambassador at Bucharest, His Excellency Mario Cospito, Mr Guglielmo Frinzi, President of the Italian Chamber of Commerce for Romania, Mr Luca Serena, President of Confindustria România. On behalf of the Romanian institutions, there attended: Mr Razvan Horatiu Radu, Sub-Secretary of State with the Ministry of Foreign Affairs of Romania, Mr Petru Filip, Vice-President of the Senate and Mr Viorel Ardeleanu, National Coordinator of the Danube Strategy with the Ministry of Foreign Affairs. Mrs Isolda Constantin and Mrs Laura Panea attended on behalf of Integral Consulting R&D.